Oh, I do love an oil in the winter, and I’ve been adoring this one, recently. 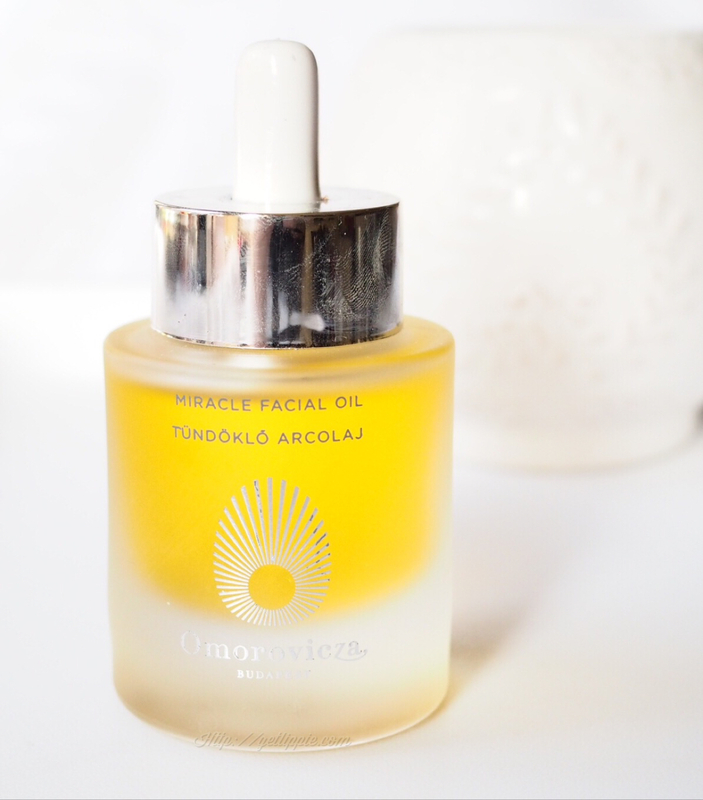 a blend of sweet almond, apricot, borage, cotton and evening primrose oils, the Omorovicza Miracle Facial Oil also contains an ingredient called: bakuchiol which also, alongside having anti-bacterial and anti-inflammatory properties, has been shown to have a retinol-like effect on the skin, only without the side effects. Allegedly. And only if you use it twice a day, every day (the study I’m citing wasn’t funded by Omorovicza, btw) though. You can also use it on your hair, your cuticles, any dry patches, etc. It’s on the pricey side though, so I keep it for my face! It smells (gently) of mimosa, but the smell disappears very quickly. It feels very nourishing on the skin, whether you’ve used it during your skincare or your makeup routine, and it’s very protecting in cold weather. I’ve found it’s a great addition to a not-quite-moisturising enough face cream, in this weather. But, because it’s so light, you can use it year round, it’s a great multi-tasker. 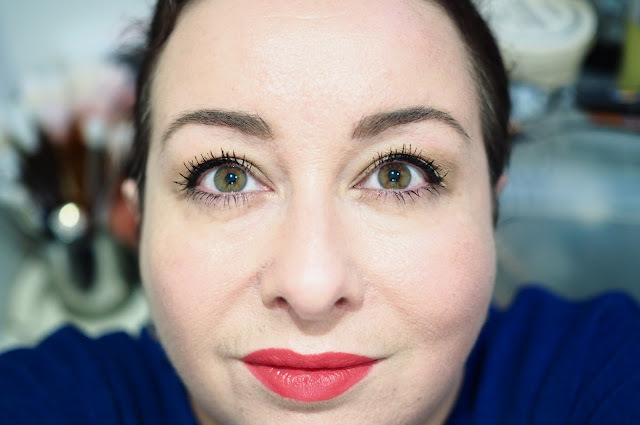 Whilst I haven’t seen any retinol-like effects, I don’t use it twice a day every day, so I haven’t been expecting to. I do love it though, and I love the hefty glass jar with a dropper, which makes application easy, and adds just a touch of luxury to the bathroom shelf. Omorovicza Miracle Facial Oil costs £75 and is available from Liberty, or from Omorovicza’s website. Sounds lovely! I fell in love with Sanctuary Spa's Therapist's Secret Facial Oil, and when my current bottle is done, I might give this a try. I'll have to smell it first–I use Omorovicza's facial spray, but some days I'm not up for all the fragrance!